Next are the cutest shoes EVER!! Too bad they are doll size! Check out the doll size button shoes over at Doll Diaries. Laura I wear an 8…you know….just in case. 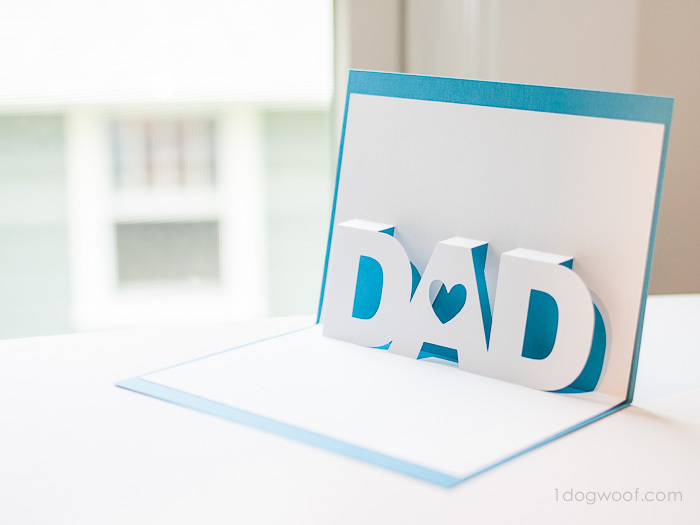 This amazing pop up Father’s Day card is from One Dog Woof and can be made easily by anyone with a Silhouette. The files are ready to be downloaded for dad’s big day. 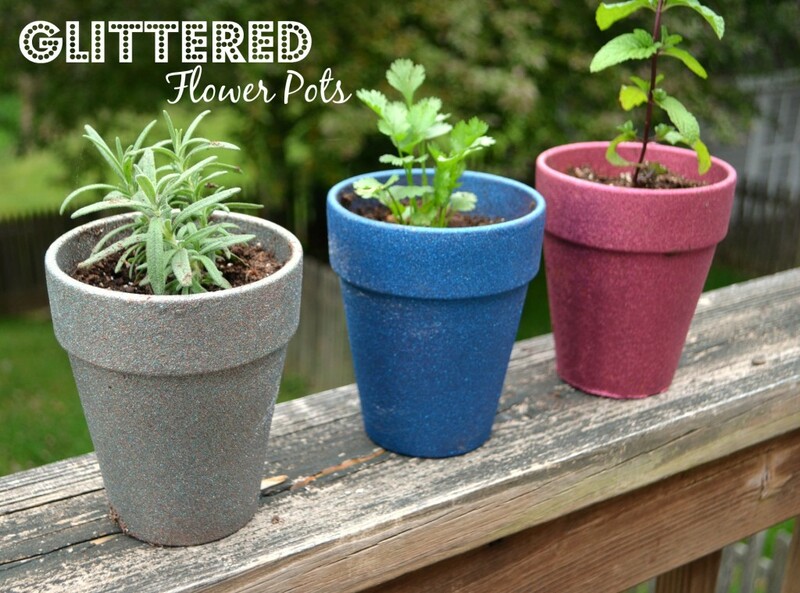 Break out your Krylon glitter blast for these glittered flower pots from One Artsy Mama. I love glitter but I love it more when it is mess free like this spray paint version! 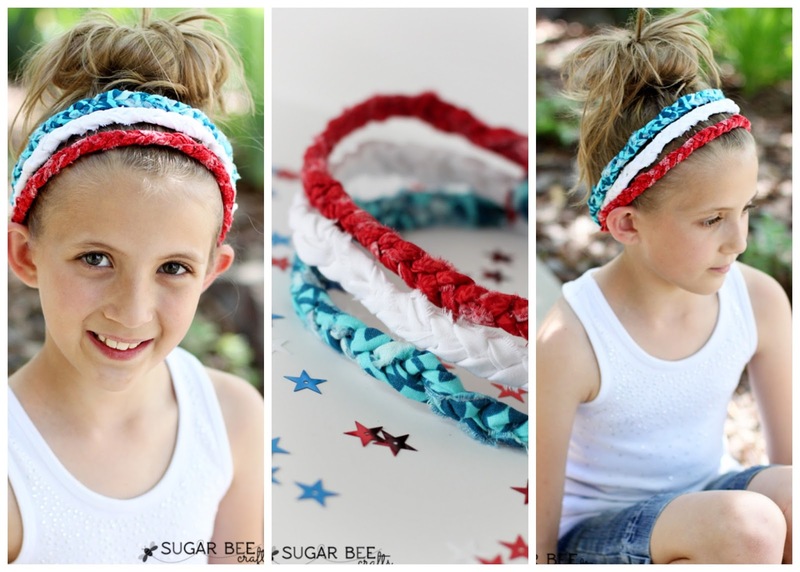 Mandy from Sugar Bee Crafts is at is again with this adorable patriotic headband. She always creates the cutest wearables and this is no exception. 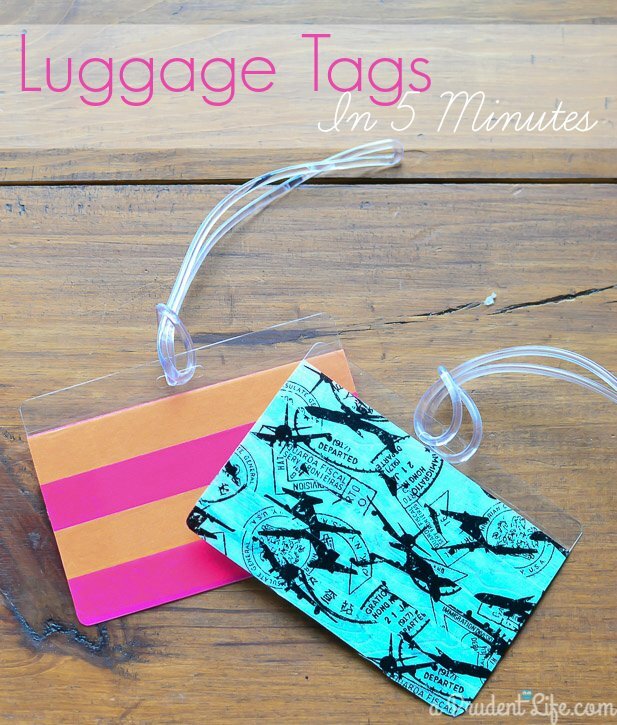 Make a customized luggage tag like these from A Prudent Life in just 5 minutes. 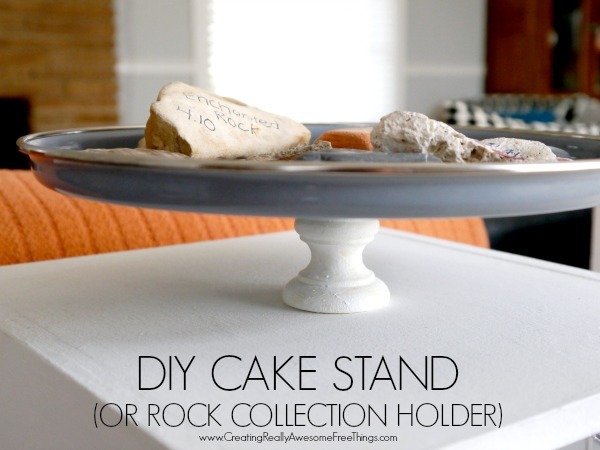 These make a great gift or just make them for yourself. I love it when I can instantly recognize my luggage on that airport conveyor. 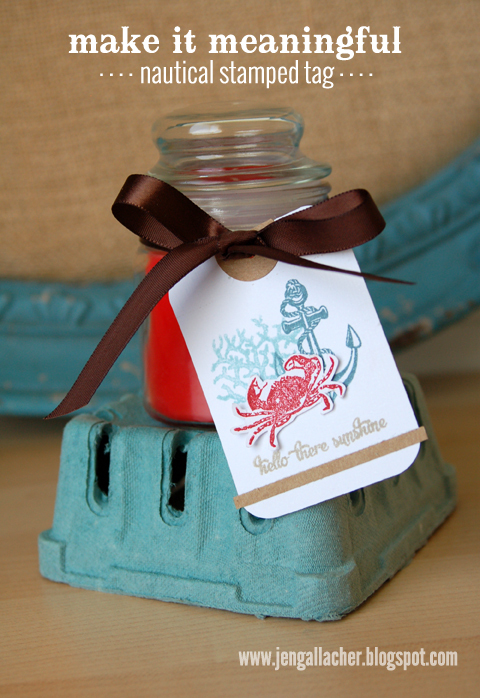 Jen Gallacher is joining us this week and is sharing this nautical stamped tag. I love the dimension to this tag! What a wonderful addition to a handmade gift. 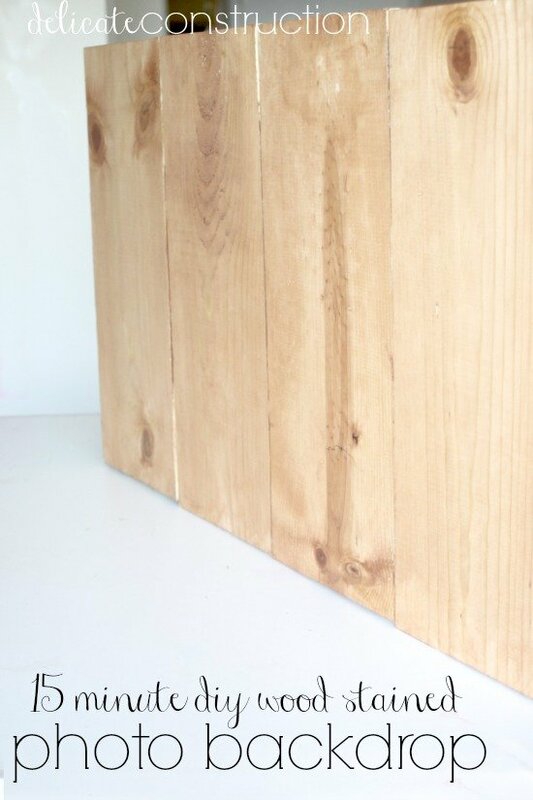 I could use one or more of these diy wood backdrops from Delicate Construction. I could see making multiples of these in different wood tones. 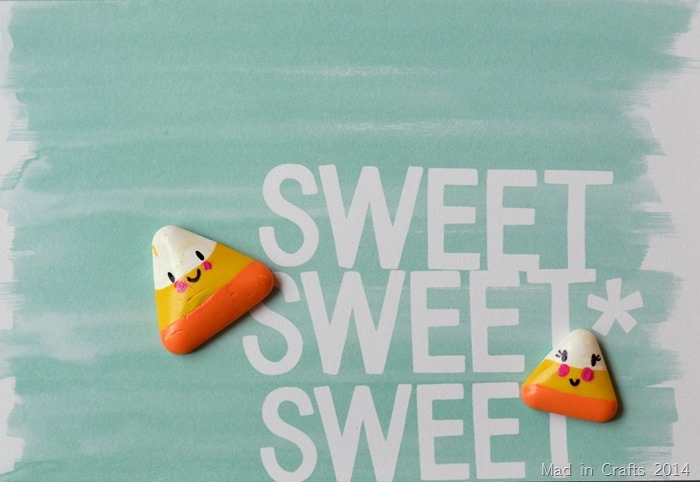 Our linky party feature from today is Mad in Crafts and her adorable clay sweet treats. Check out the donuts, cookies, and of course candy corn! 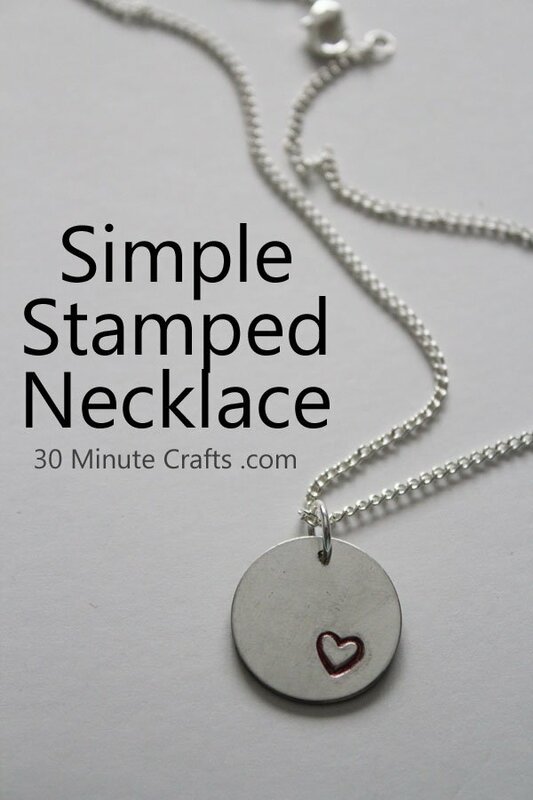 My partner for this series, 30 Minute Crafts, is sharing a super simple stamped necklace today that I love. I have a weakness for stamped jewelry and Carolina makes it look so easy to make your own. 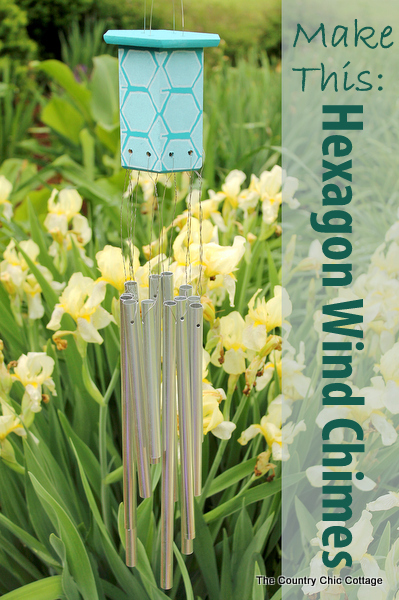 In case you missed it, my project from this morning is these do it yourself hexagon windchimes. Click to see where to buy the supplies to make your own version. We have one more day of Craft Lightning so y’all stay tuned! You can find all of these quick crafts and more on our quick and easy crafts Pinterest board as well.